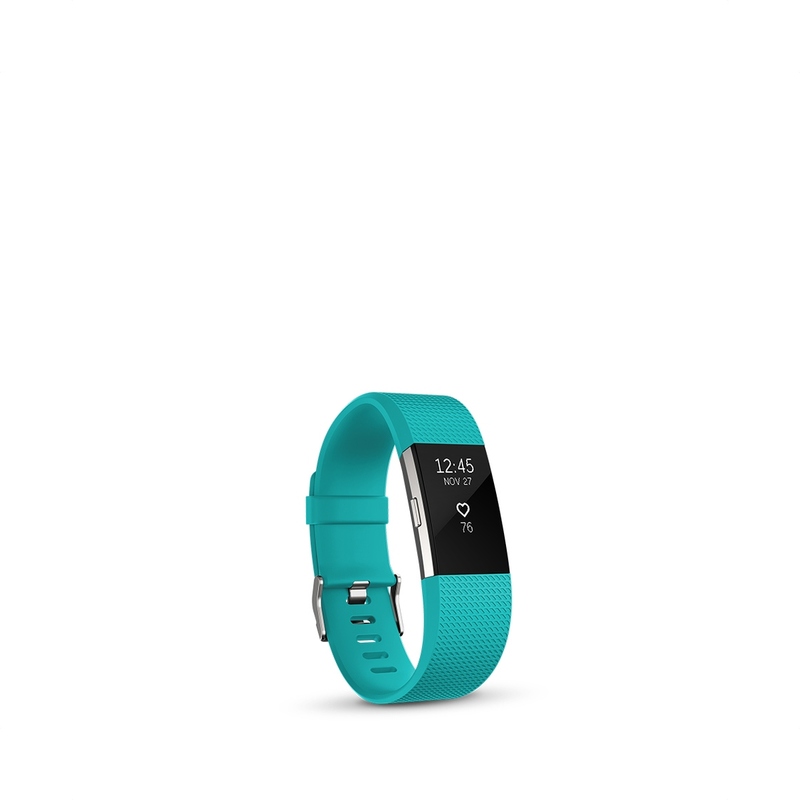 Make every beat count with Fitbit Charge 2™—the all-new heart rate and fitness wristband. Maximise workouts with PurePulse heart rate, multi-sport modes and Connected GPS. Track all-day activity, exercise and sleep. And make the most of your routine with smartphone notifications, Reminders to Move and guided breathing sessions.